The Project Management Professional (PMP)® is the globally recognized certification for project managers. As a Project Management Professional (PMP)®, you can work in any industry anywhere in the world. PMP® training/certification is valuable for those who would like to enhance their qualification, management skills, leadership skills, and salary (20% higher salary than those without a PMP® certification). In this course, you’ll acquire the essential knowledge & skills needed to pass the PMP® exam. Our PMP® Exam Prep Boot Camp is one of the best in the industry. Our teaching strategies ensures your success. Book your training at nearest location to you. This boot camp involves 4 Days of classroom training, which includes instructor-led teaching, group discussions, review questions, & simulation. Associate project managers, assistant project managers, project managers, IT project managers, project coordinators, project controllers, project analysts, project leaders, project managers, senior project managers, team leaders, product managers, program managers, project sponsors, and project team members seeking the PMP®. 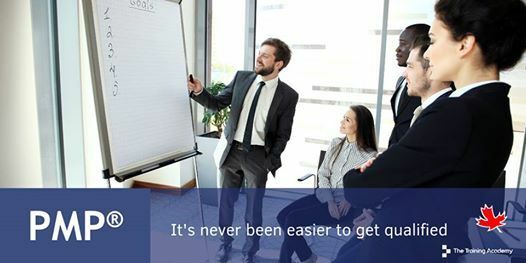 PMP® certification is for those project managers who have got some experience in project management. There are specific education and experience requirements. PMP® Exam Prep Bootcamp training satisfies the requirements for contact hours of instruction. It is better to have achieved the experience requirements before taking this course. Q. What is PMP® certification cost? Q. 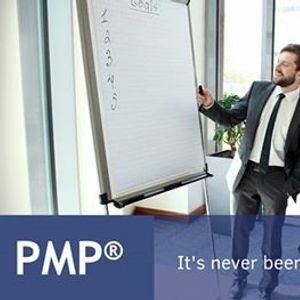 How many years of experience is required for PMP®? Q. Do you offer a %100 pass guarantee? Absolutely, we offer a 100% pass or don’t pay guarantee. That means you have complete peace of mind knowing that we will do everything to ensure you have the right knowledge to pass your exam. Q. Do I receive a certificate? Yes absolutely, like all our training courses you will recieve a certificate which will include details of the course you completed. Q. Does the course include exams? A mock exam will be done on the last day of the training to give you full practice of the real exam. 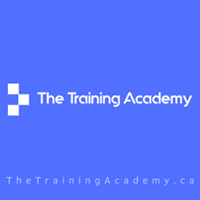 Our courses are taught by certified instructors who are amongst the very best in the industry, they have many years of industry experience and are experts in their field. To ensure you have a great learning experience with the training academy, we take the selection of our instructors very seriously. All the instructors have been especially handpicked by us, to ensure we maintain the highest possible quality and standards. PMI® , PMP®, CAPM® and PMBOK® are registered marks of Project Management Institute, Inc.